Here is another cool watch design, this one also looks like it might take quite a while to work out how to tell the time on it, the Free Time Watch. 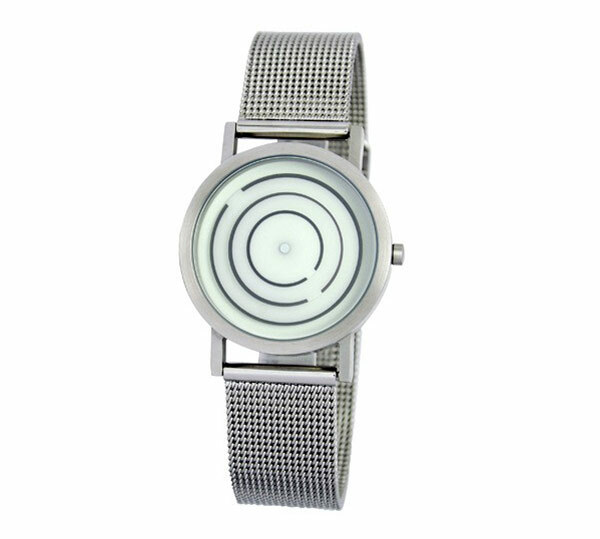 The Free Time Watch features three circles on the watch face that move at different speeds to show the time, in a similar way to orbits of the sun, the gaps in the circles show you the current time. If you want one, the free time watch is available for $95 with a leather watch band and $100 with a stainless steel watch band from the Yanko Store.